This property search was one of the quickest turnarounds from start to finish. It was an amazing opportunity to work with friends, and from the night we met to talk about them buying a home to the day we closed was a total sum of twenty-nine days. This condo had all of the bells and whistles, but it also had a quality finish out, elegant material selections, timeless appeal and architecture. 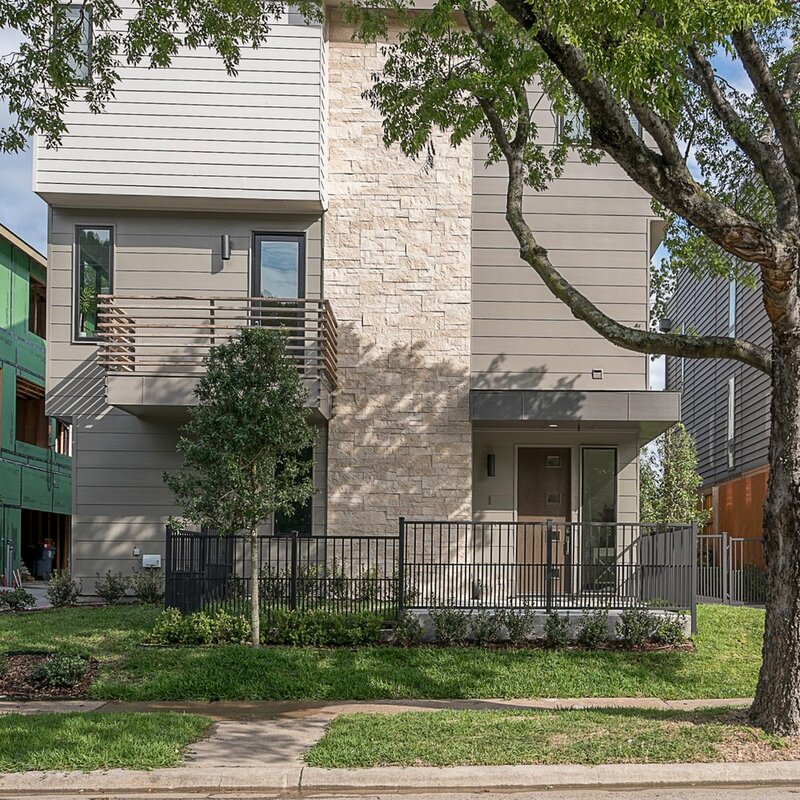 Ultimately what sold my clients was that it felt like a home, not a condo, and they loved the walkability of their new but already familiar area.